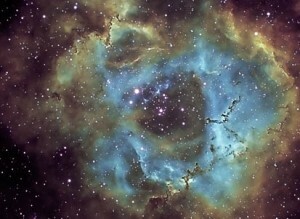 Each month members of the Norman Lockyer Observatory are actively imaging our galaxy, the solar system and deep space. We meet regularly at the observatory every Friday evening, where we have talks presentations and of course imaging (weather permitting). Norman Lockyer was himself an astrophotographer producing thousands of glass plate images, both of spectra and deep space objects. We welcome everyone from pure beginners using a basic webcam to advanced imagers using specialised astronomical cameras. 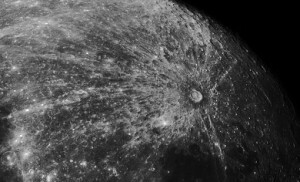 To start imaging a mobile phone camera, web cam or simple digital camera placed over the eyepiece of a telescope can take an image of the moon or planets. We regularly image Saturn, Jupiter, Venus, Sun, Moon & Mars. These are the objects available to almost everyone with some form of digital camera and telescope. We image many objects within our own galaxy, THE MILKY WAY. It is 100,000 light years across giving us plenty to explore. Billions of galaxies roaming the deep space of the universe: many of them we can image quite easily with a modest set up. 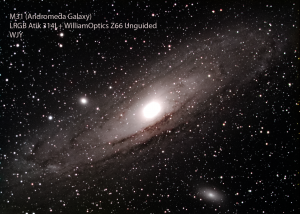 The thrill of imaging a galaxy or nebula so far away and so far back in time is overwhelming. Every point of light we see in the sky ay night is coming from the past taking millions or billions of years to reach us.